Gears for Queers is a B!KE pilot project. Gears for Queers is dedicated to creating a learning space for queer and trans people that is facilitated entirely by queer and trans people. Each week will include a focus that is discussed throughout the evening. The focus is meant to be a topic of discussion but projects and repairs will not be limited to it in any way. 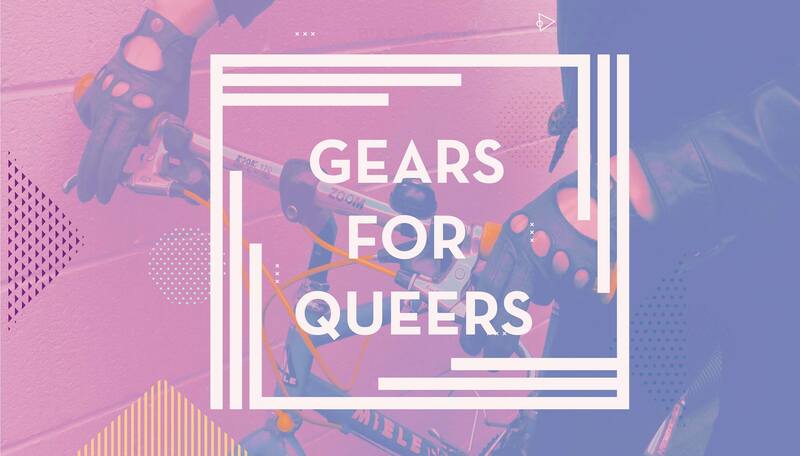 Like Open Shop, during Gears for Queers community members will be invited to work on their own bikes, participate in Earn-A-Bike, or work on volunteer project bikes. Gears for Queers is a drop-in program and participation is not required or limited to a particular time or day. During Gears for Queers stands will be filled on a first-come, first served basis.